It all started at a camp called Camp Timberline. They were both camp counselors and Garon quickly developed a "camp crush". While Allie wasn't interested at first, and thought Garon was "pretentious" (and even told him that! ), they got paired together at Day Camp and things started to change. As they started talking and getting to know each other more, Garon went from being seen as pretentious to somehow getting Allie to like him enough to go on their first date together by the end of the week. And as they say, the rest is history! Fast forward, and thank goodness they went on that first date because Allie and Garon are one of those couples that are seemingly made for each other. Seriously, don't even get me started! 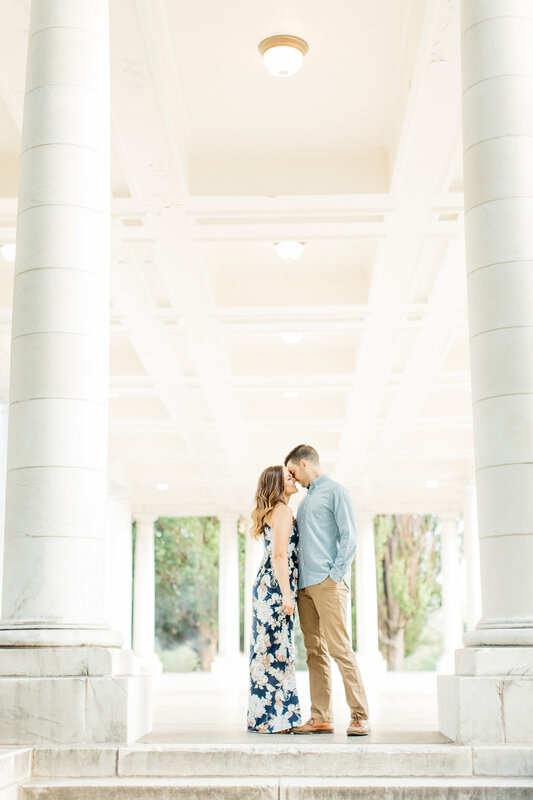 This week we met up for their engagement session at Cheesman Park in Denver, and enjoyed the perfect weather and glowy evening light. 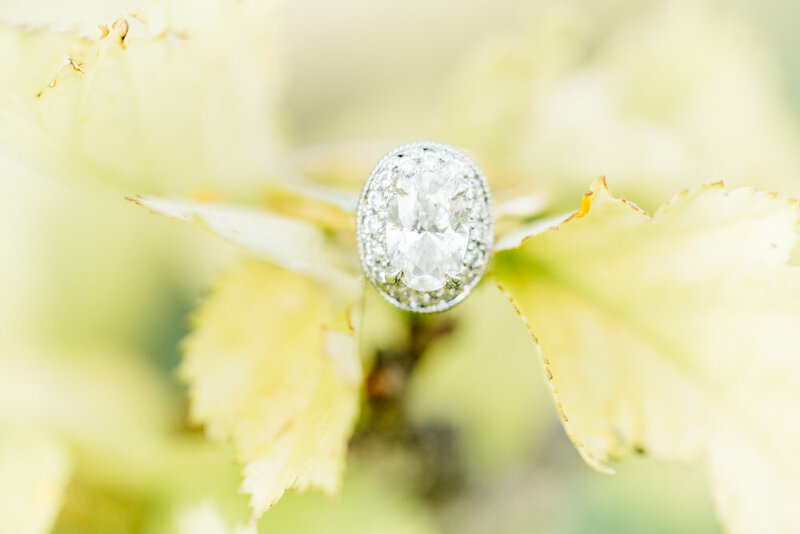 I'm so excited to have the honor of capturing their time as an engaged couple, as well as their big day in a little less than two months! 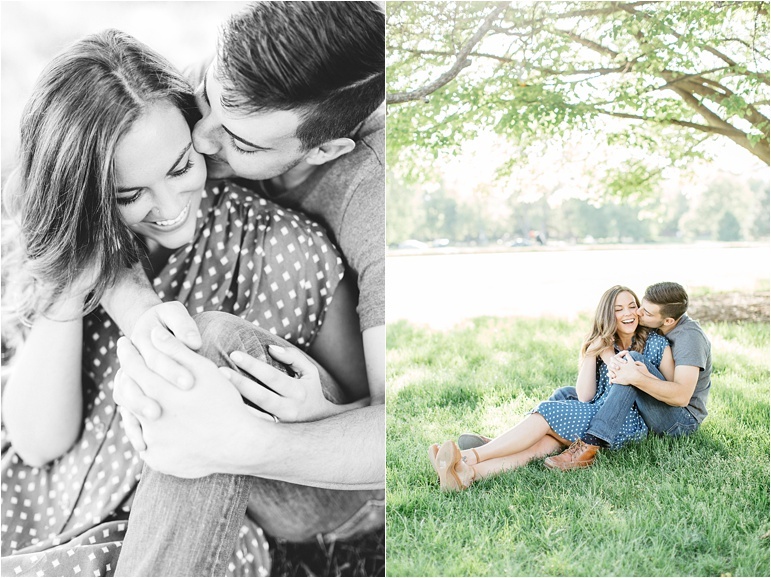 Allie and Garon, thank you for trusting me to capture these special moments and for being so full of joy and love. You sure make my job easy! 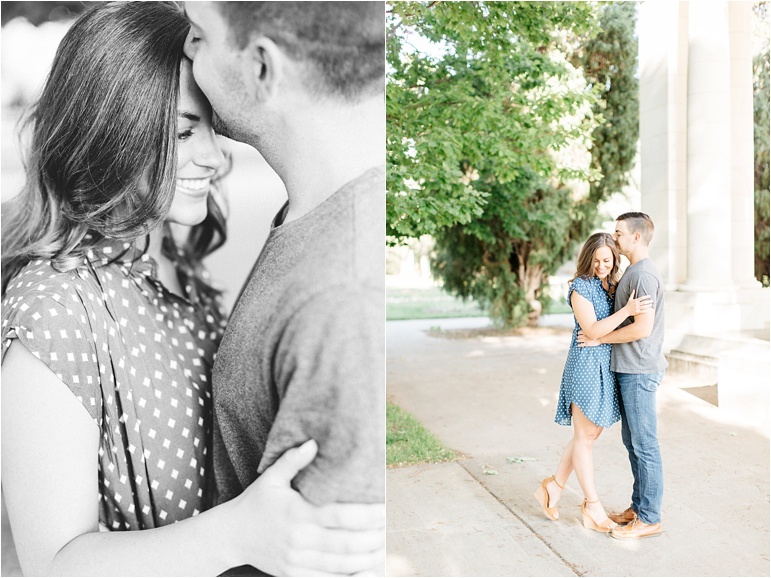 I can't wait to celebrate you two in July, and I'm so excited to share these highlights from my time with you! !